This product lets you update your menu quickly, as often as you like. 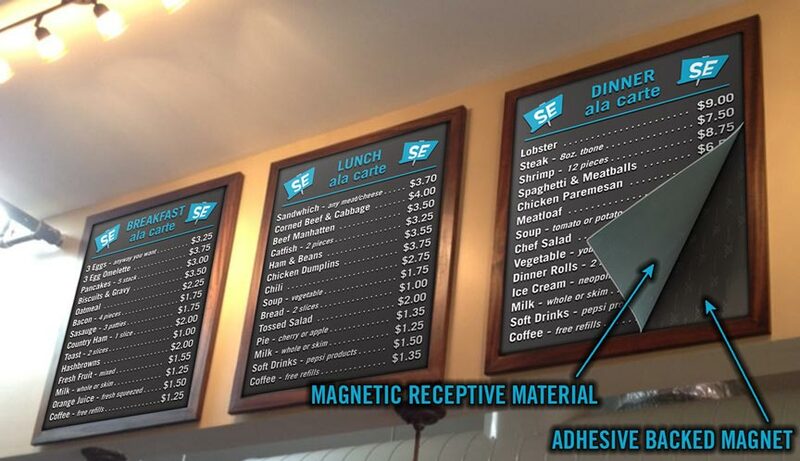 Does this menu board require a frame? Do you know this is a non-illuminated product?